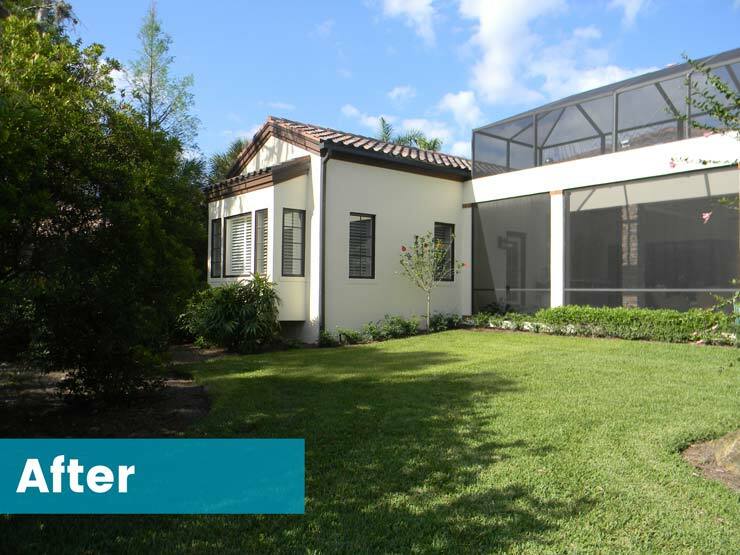 Home Remodel Naples, Florida | Nourse Building Company Inc.
Mike Nourse, Jr. - Nourse Building Company Inc. Looking to discover your home’s wow factor? 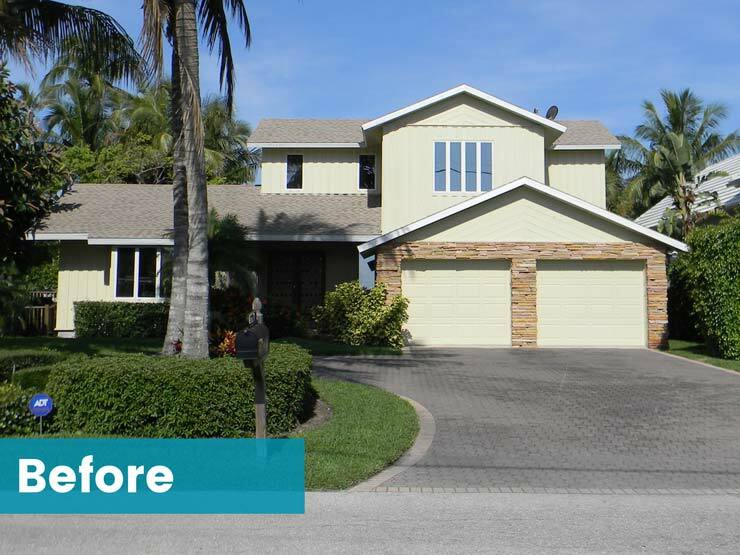 Design driven home remodels are a Nourse Building specialty. Little things such as the addition of custom mill work to your home’s existing structure can contribute stunningly to the finished look of your residence. A kitchen or bath remodel can modernize the look of your entire home. 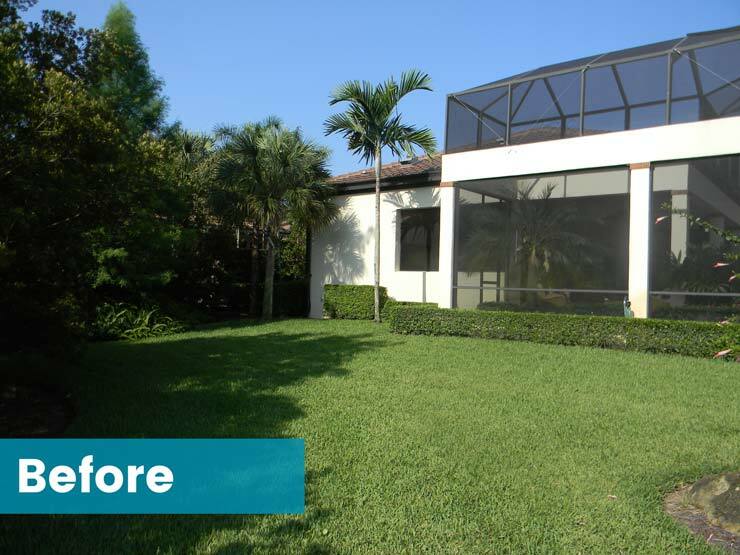 A complete interior/exterior remodel re-imagines the design of your home. No matter how big or small the job, Nourse Building Company is committed to exceeding expectations. 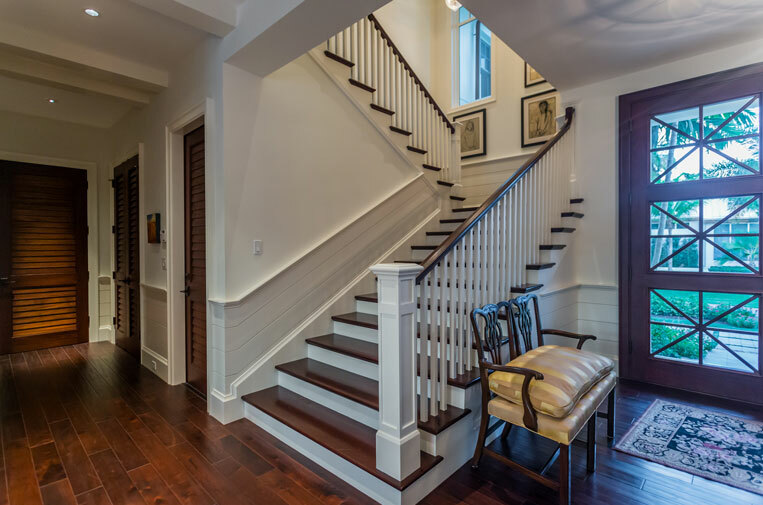 We don’t just build homes, we build long-standing relationships with our clients, and we demand exceptional results from every residential remodel. Don’t see your community? Call us to discover new opportunities. Millwork, siding, roof replacement & repair, facelifts, front elevations and more to add that personal touch and a luxury upgrade to your existing exterior. Our building contractors work with your landscaper to build or expand on your dream deck and patio. President Mike Nourse, Jr.’s hands-on approach to every interior home remodel assures our clients that every project is important to us. Quality design, conscientious construction, and our hard-working crew combine to complete your build to your expectations. We build new kitchens that achieve the functionality required of the busiest room in your house, and delight your design expectations. 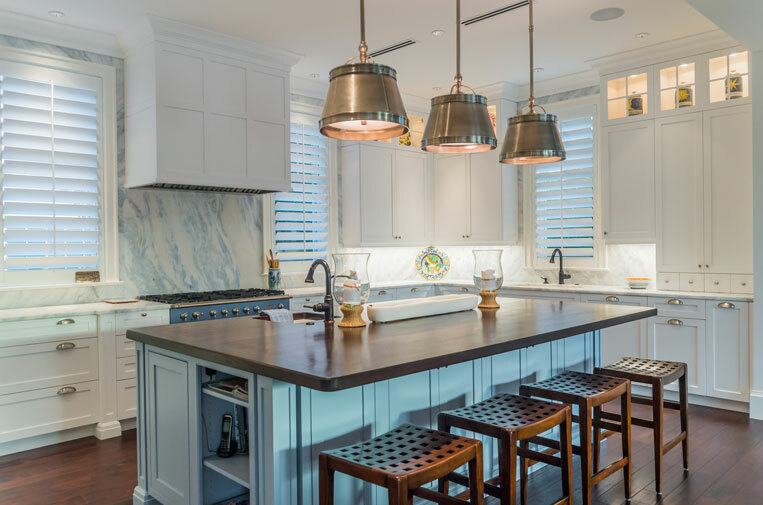 A kitchen or bath remodel requires an experienced focus on attention to detail, quality craftsmanship, and top of the line material that state certified building contractor Mike Nourse, Jr. is known for. Seamlessly integrate a new room addition or expand a current living space. Raise your current roof height and elevation. Our construction takes your needs into consideration, and you can expect cleanliness and respect. Count on Nourse for quality home remodels. Nourse Building’s long history with the Naples community has helped us build and retain relationships with top Naples designers and architects. Whether we recommend design professionals, or work with your chosen team, we know that communication between fields is imperative to successful design. Decades spent as a top Naples luxury building contractor has solidified our reputation, and streamlined our build process. We meet client goals with focus, transparency, and integrity. 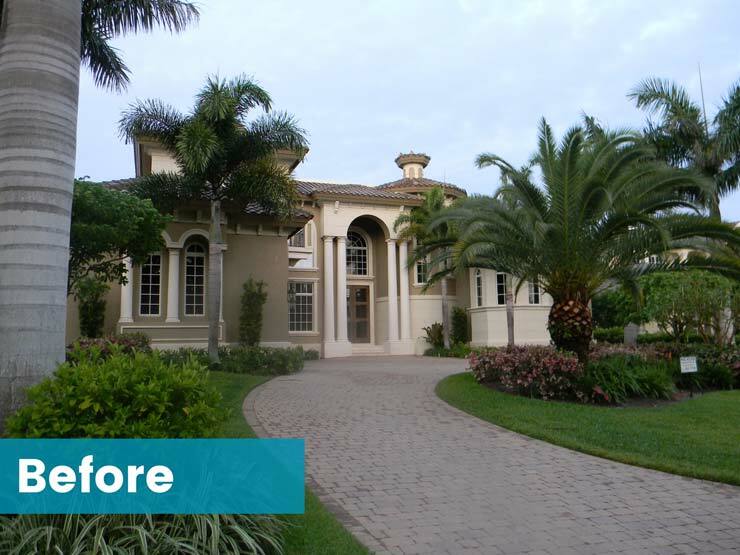 We are full service builders who set the standard for what it means to be an honest Naples construction company. Organization and management done right. Nourse Building integrates all aspects of the construction project through your general contractor. As a result, we are able to successfully manage every aspect of your build process, provide on the spot solutions, and keep all parties informed. 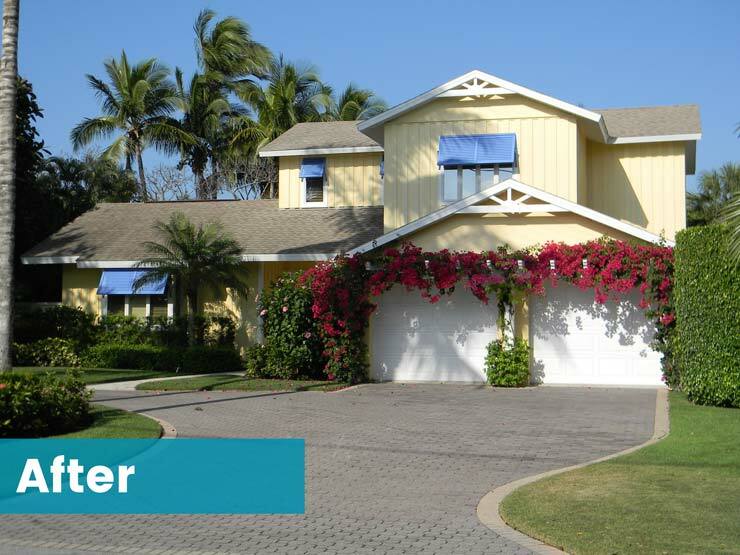 Nourse Building Company Inc. is a name synonymous with quality craftsmanship. 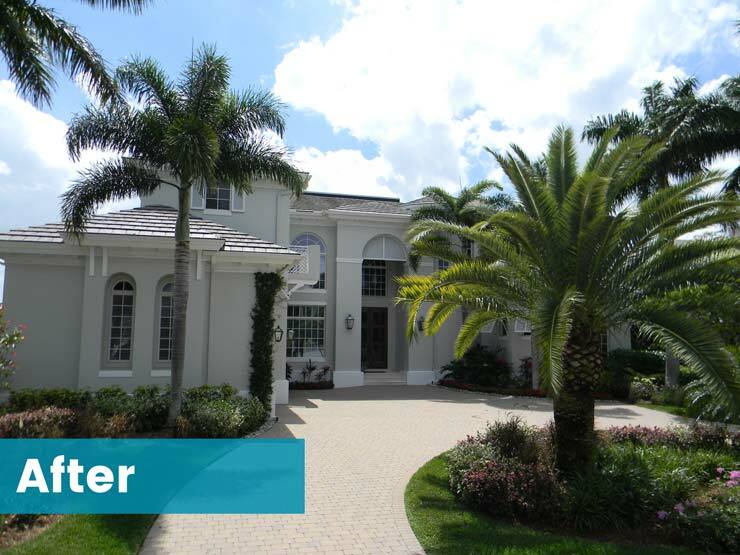 Mike Nourse, Jr. builds Naples luxury homes, providing hands-on attention to detail with every construction project. © Nourse Building Company, Inc. All Rights Reserved.